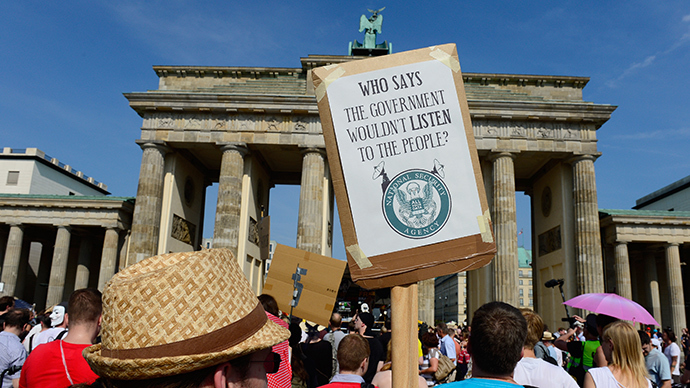 As a never-ending stream of spy scandals put Washington-Berlin relations under unprecedented strain, Germans are increasingly asking themselves whether the country should be blindly following the US. This question, previously unimaginable for Berlin, show just how deeply the US spy scandals are shattering German politics. 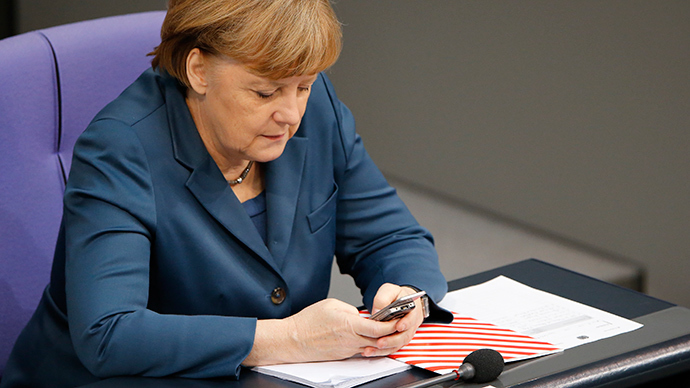 An unceasing row of intelligence scandals, that started over a year ago with revelations of former NSA contractor Edward Snowden, have revealed that the US has been eavesdropping Germans, Chancellor Angela Merkel included, for years now. 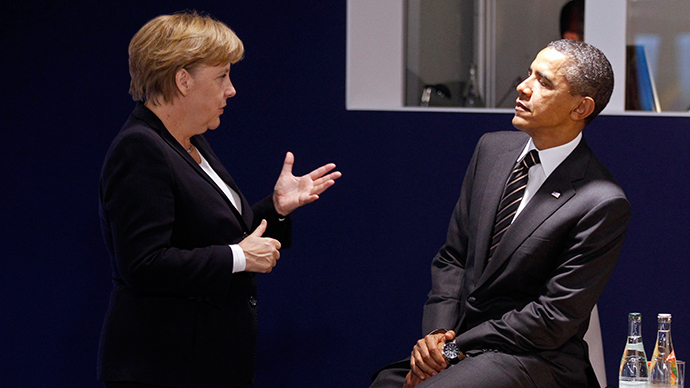 The grandeur of the American eavesdropping effort against NATO allies forced German politicians to give the alliance with Washington a second thought. 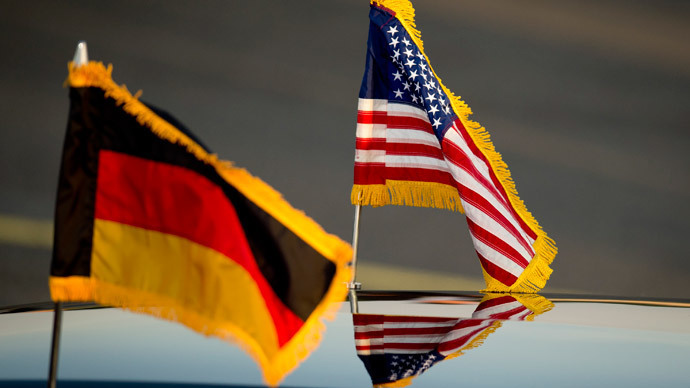 The continuation of the spy scandals has put German elite in an “either/or” position, when they should either turn a blind eye on the current state of things and remain American protégé or dash away from American chokehold. 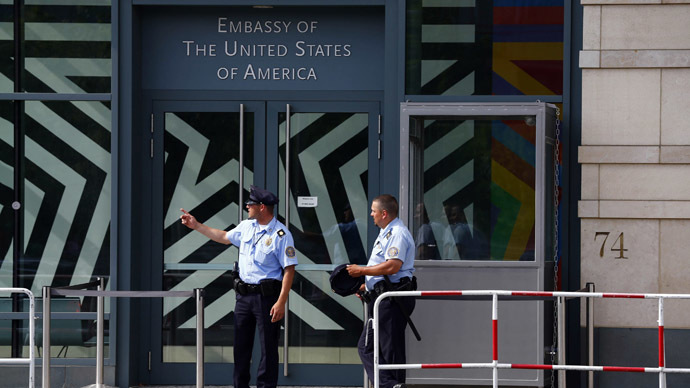 Though US Secretary of State John Kerry has told German counterpart Frank-Walter Steinmeier that Washington and Berlin remain “great friends” despite the new spying scandal that rocked bilateral relations in recent two weeks, Germans themselves feel the friendship went wrong. Ever since the creation of the post-WWII West Germany in 1949, the country remained in the orbit of American foreign policy, not least because of a large number of American bases deployed in the country. 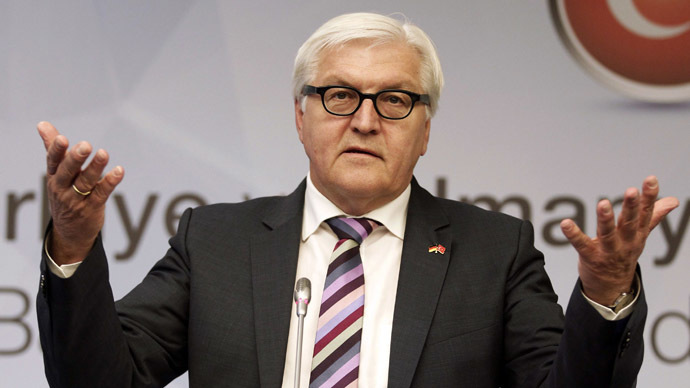 After reunion with the East Germany in 1990, relations did not change a jot over the next two decades. 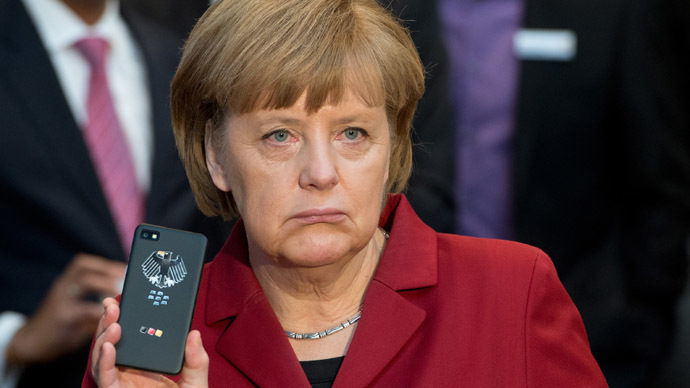 According to Der Spiegel, Chancellor Angela Merkel would probably like to distance herself from the scandal if Americans stop putting her in awkward situations, such as tapping her phone. 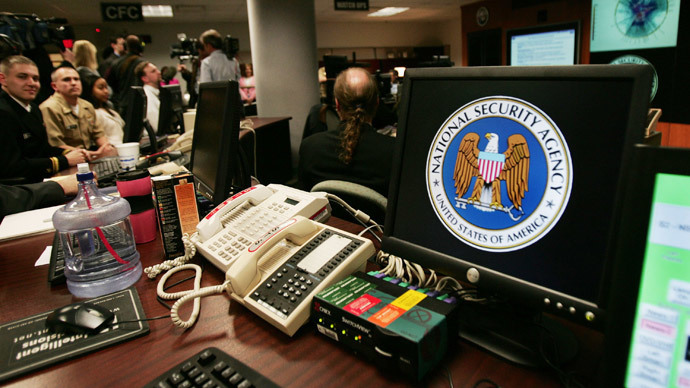 But as German intelligence agency the BND has found out, the Americans never calmed down and continued spying, this time sneaking documents of the investigation of NSA intelligence activities in Germany, Der Spiegel said. 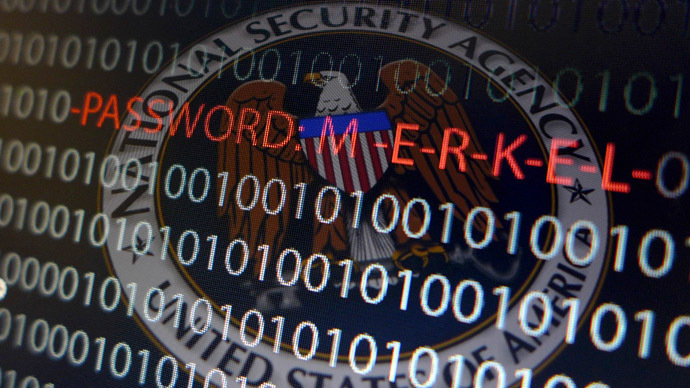 “If it is confirmed that the spying activities against the BND also targeted the work of the NSA investigative committee, it will be an unprecedented assault on the parliament and our democratic institutions,” Der Spiegel cited Thomas Oppermann, parliamentary leader of the SPD. 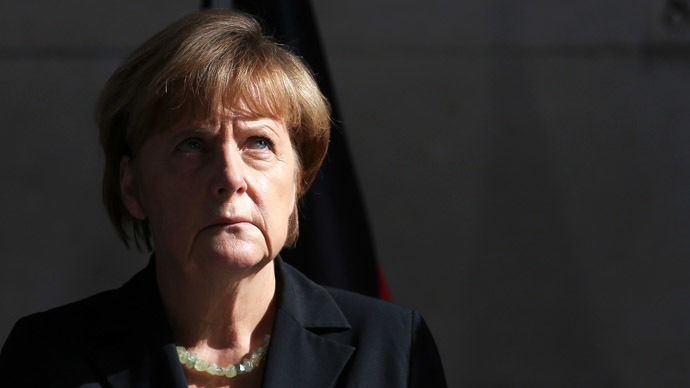 Last Wednesday Merkel's spokesman, Steffen Seibert, indicated that German-American relations had hit a new low, mentioning “profound differences of opinion” between Berlin and Washington. 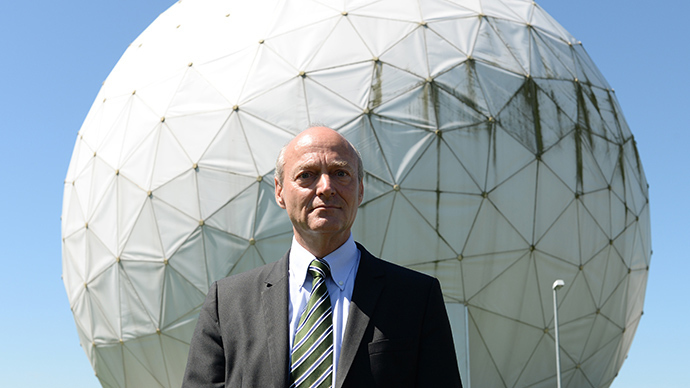 Next day the CIA's station chief in Germany was asked to leave the country. The abovementioned Körber Foundation study revealed another interesting fact: approximately equal number of Germans sees their country cooperating the most in the future with either the US or Russia. For nearly a quarter of a century since the reunion of the country, Germans have actually not questioned which side they are on. But two things that have been growing on over the last year sort of “awakened” Germans from quiescence. 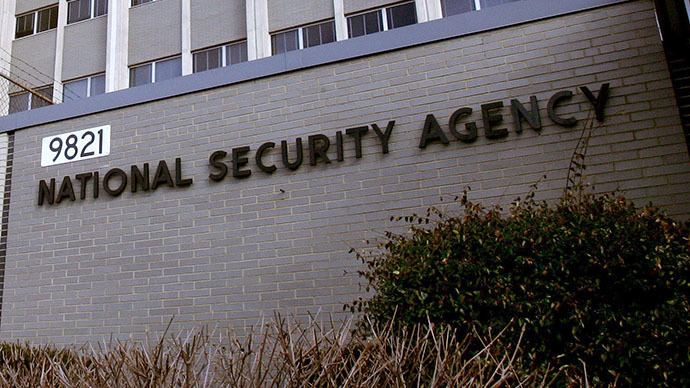 The first is the NSA spy scandal that emerged in June 2013 and is still unwinding, which opened eyes of ordinary Germans being under constant surveillance from the US intelligence agencies. The second one is the spreading civil war in Ukraine and economic sanctions against Russia promoted by Washington for alleged “support to Ukrainian separatists.” While for the US any sanctions Moscow would mean little economic losses, for Germany Russia is a major economic partner and cutting ties with Moscow would mean multibillion missed profit, hundreds of thousands of jobless citizens and giant losses for the economy in general.